Why: “Austin Hope’s Troublemaker satisfies both sides of my wine-drinking brain,” says Giglio. On one side, he craves the spicy wines of France’s Rhône Valley; while the other side wants lots of fruit, which makes the wines easy to drink. 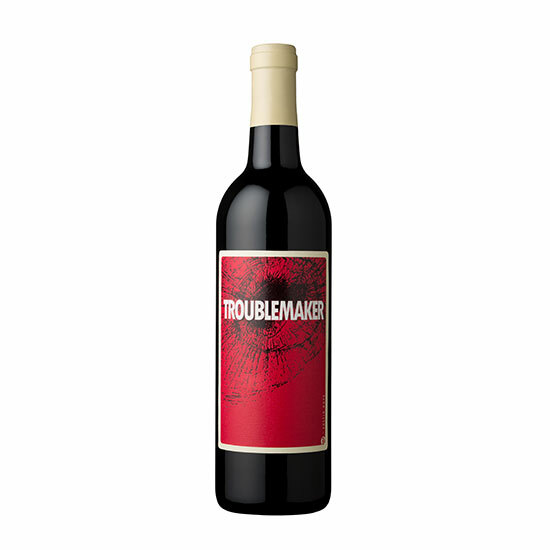 Troublemaker delivers Rhône-inspired finesse and New World gulpability. To keep the price down and the wine consistent, it is made with a mix of vintages. “Drink it with food. Without food. It's delicious,” says Giglio. Note: This wine might seem like a bit of a cheat: The official suggested retail price of the bottle is $20. That said, it’s widely available around the country for less than $17.